Haven't had chance to get to the plot today but the weather seems to be picking up, it got quite hot in the sun today, hope it keeps up till the weekend and I can get my spuds in. Wish our soil was dry enough to put spuds in, champing at the bit here. Hello,I’ve just had my allotment for a couple of weeks,very much an amateur! I did start a discussion on another thread and got some good advice. 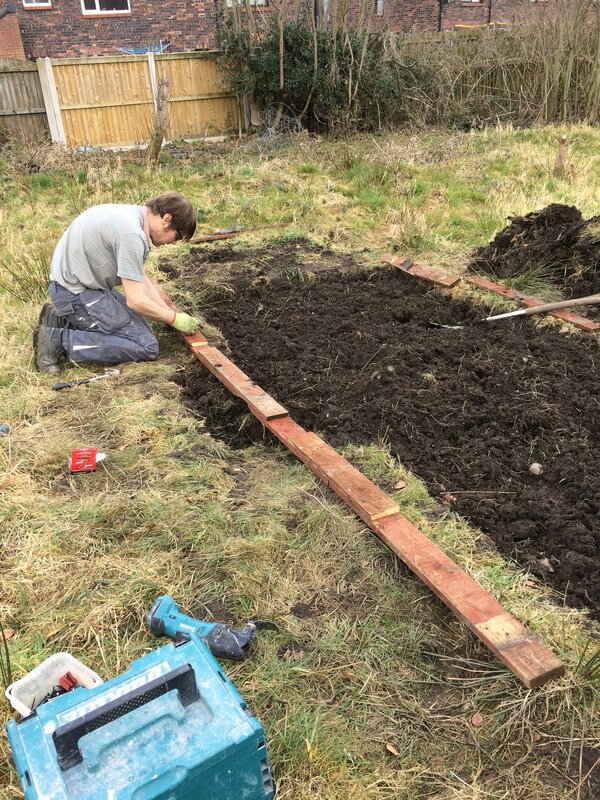 We have managed to dig one bed and will hopefully do another one soon. The plan is to grow some potatoes first, I’m wondering what else can I grow with the potatoes? Should I add any manure before planting the potatoes? All tips gratefully received!